The last few years has seen hackers taken a liking for Hollywood with them appearing in almost every robbery or mystery movie. Let’s take a look at the best 12 hacking movies of all time. 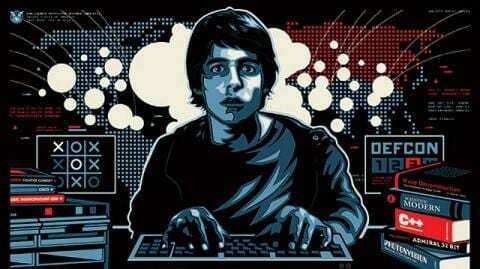 The movie features David Lightman (Broderick), a young high school student hacker who accidentally hacks into a military supercomputer and starts the countdown to World War III. This cult classic hacker movie got a lot of things right, especially the way they showed kids using technology to create their own community. In Hackers, Angelina Jolie and Jonny Lee Miller portray two youthful and hip hackers. Miller portrays a hacker who got caught as a very young child (11) after crashing thousands of computers and has been sentenced to zero computer access until his 18th birthday. This movie is based on famous computer U.S. hacker Kevin David Mitnick. Based upon the book and written by his nemesis, Tsutomu Shimomura, the story tends to glorify Shimomura. Mitnick operated in the 1980s and ’90s and eventually went to prison for a couple of years. Now, he is a highly paid IT security consultant, speaker, and writer. Blackhat is newly released movie by Chris Hemsworth. In this movie, hackers hack the Chinese nuclear power plant to start a nuclear reaction. Simultaneously, they also hack the stock exchange and steal millions of dollars from the bank. This hacker movie involves a serial killer who rigs contraptions that kill his victims based on the number of hits received by a website KillWithMe.com that features a live streaming video of the victim. In this movie, two people get a call from an unknown number by a woman. They get a task on a phone that if they don’t follow the phone call they would die. 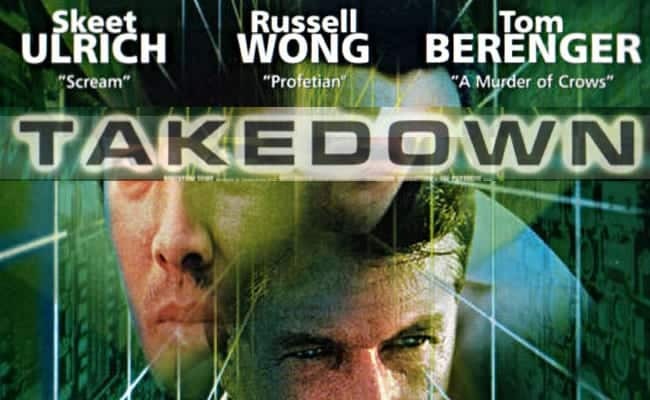 This movie displays supercomputer hack on all networks and military networks. The movie is based on the book, The Snowden Files: The Inside Story of the World’s Most Wanted Man. The story line depicts NSA’s illegal surveillance techniques on US and world citizens. Snowden leaked these techniques to the public in the form of thousands of classified documents causing a huge public outcry. It’s not a hackers movie dude. Sneaker’s is the best overlooked hackers’ movie on this list! I agree! “WhoAmI – No system is safe” was really good! I loved how they approached the online chat rooms scenes, very original. Do you have a link to watch/download? how can one forget MISSION IMPOSSIBLE series yaa..
It’s one of the most terrible hacker-movies. “reBoot” from Rosa Entertainment is much better or “The Girl with the dragon tattoo”. “Who am I ” This movie is better…It’s amazing hacking movie,just awesome..
Black Hat is the worst movie I’ve seen in years. I actually turned it off half way through. What about the reality movie Snowden. i wonder ! why Swordfish is not in the list. I think that Who Am I is the best hacker movie. Dude, take Algorithm off this list… I actually watched it last night. One of the worst movies I have ever seen. Dude, your list is too good.. i like most of the movies.. watching every day one by one.. keep it up.. it helps people. There’s a upcoming movie called ‘Botnet ‘ based on the real-life story of Kristina Svechinskaya. Would love to know more info on that! Think that could top this list should it get released.